As a class exercise to develop our initiative skills we are going to engage in a survival exercise. Look at the video below first to get an idea of the scenario we are going to roleplay. It is a 1 minute clip of the TV show Lost. The scenario we are going to roleplay is our plane has crashed on a remote island on a beach somewhere. Everyone in the group must at least partially agree with what is on the final list. Watch and see if any group members need the answers to be 100% accurate. 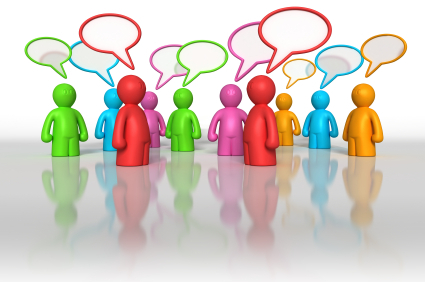 Watch and see if any group members minimally contribute to the discussion.